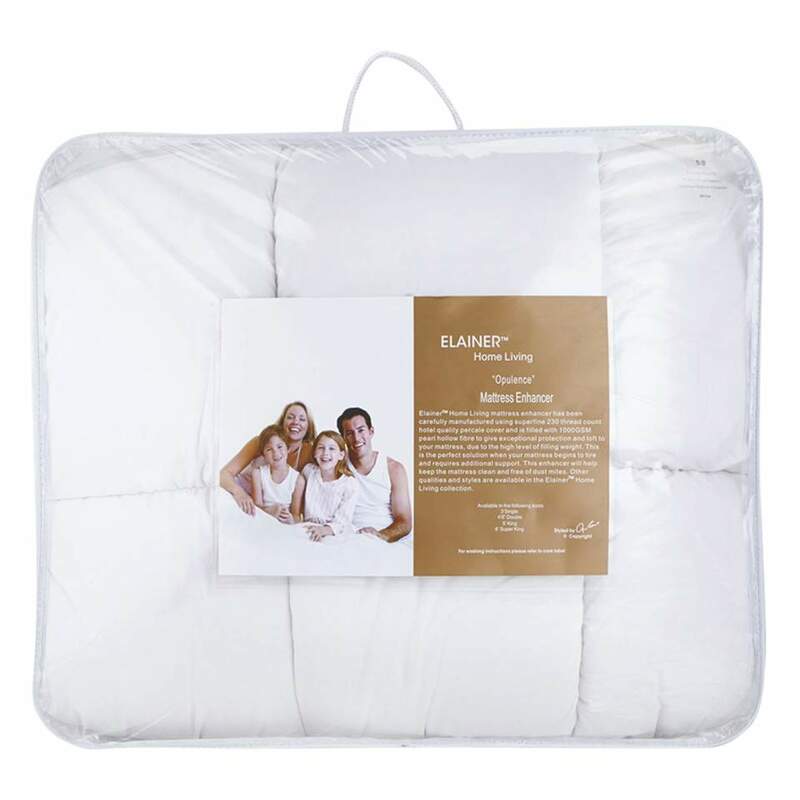 Elainer Opulence mattress enhancers act like mattress toppers and has been carefully manufactured using 230 thread count superfine hotel quality percale cover and is filled with no less that 1200gsm pearl hollow fibre filling. This gives the product exceptional protection and adds the additional loft needed to your mattress. This means that you can prolong the life of your mattress if it begins to tire and needs additional support in places. 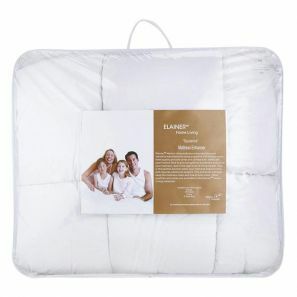 The enhancer will also act like a mattress protector and keep the mattress clean and free of dust mites.